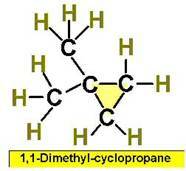 After reading chapter 12, isomerism is not discussed. 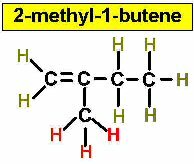 This project is to look at structural isomerism. 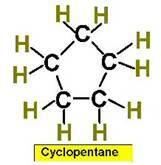 There is also geometric isomers (which is discussed) and optical isomerism in the study of organic chemistry. 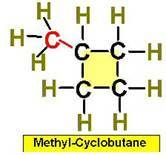 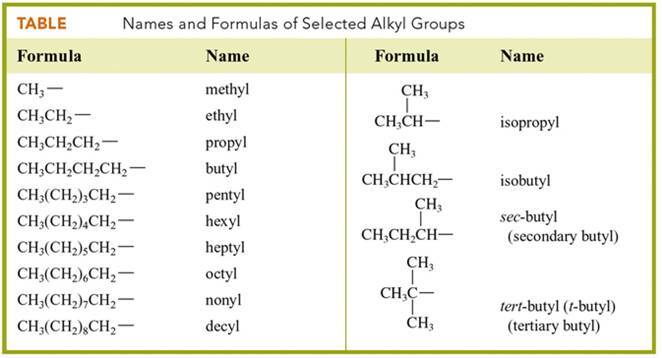 To understand organic molecules you should have a grasp of molecular structure introduced in Chapter 6. 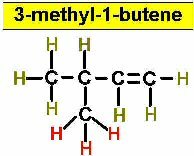 Building structural isomers will strengthen your knowledge of building molecules. 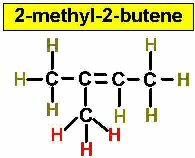 Usually it is helpful to have a molecular models kit, but you can assemble molecular structures with tooth picks and gum drops. 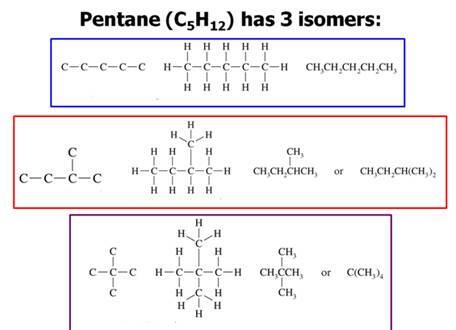 Structural isomerism, (or constitutional isomerism) is a form of isomerism in which molecules with the same molecular formula have bonded together in different orders making different compounds Three categories of structural isomers are skeletal, positional, and functional isomers. 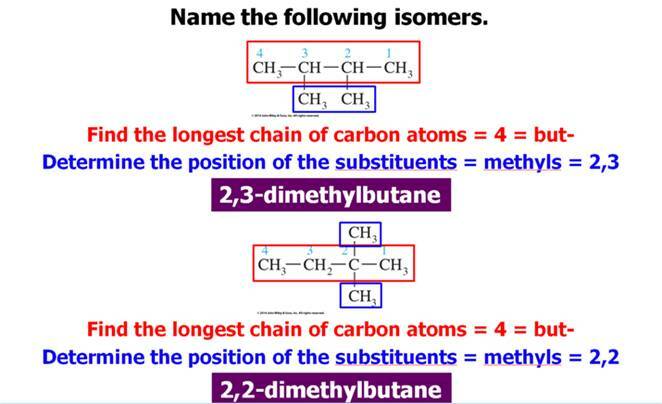 Positional isomers are also called regioisomer. 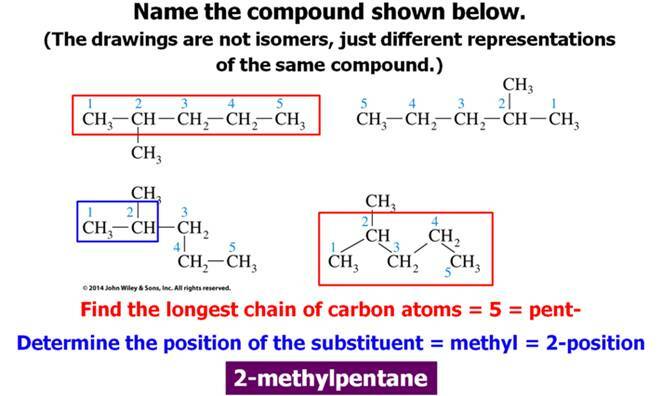 In chain isomerism, or skeletal isomerism, components of the (usually carbon) skeleton are distinctly re-ordered to create different structures. 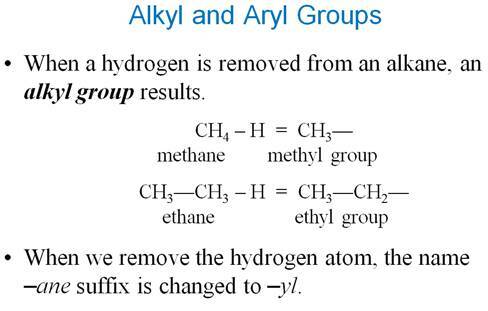 Submit hard copy by the last class meeting, or submit electronic copy the Last day of the term.